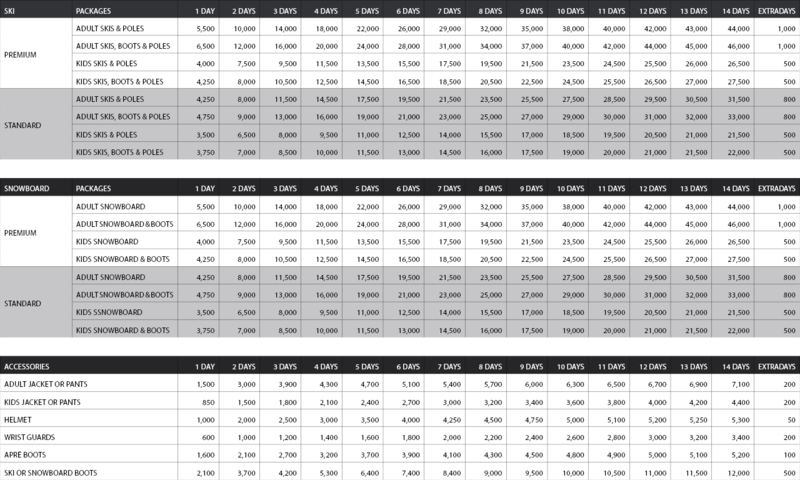 Our Rental Rate Calculator helps you work out the cost of your preferred rental package quickly and easily. Our Premium and Standard rental packages can suit all budgets and skill levels. 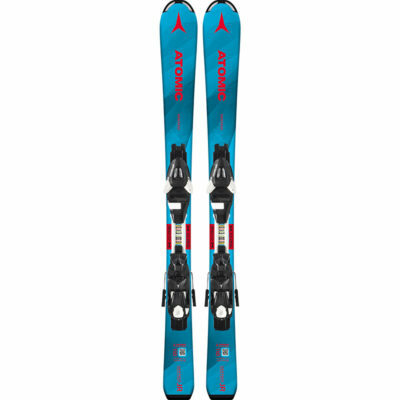 The Premium rental range is updated every season with all the latest skis and snowboards on the market. We offer the best brands and the latest models. We also allow the equipment to be swapped to suit the snow conditions or the type of riding the customer wishes to do i.e. groomer, powder, park and all mountain. Huge range of 2017-18 models from Armada, K2, Volkl, Rossignol and more. From park to powder. We have gear to suit every style and level of rider. Conditions on the mountain can change quickly! 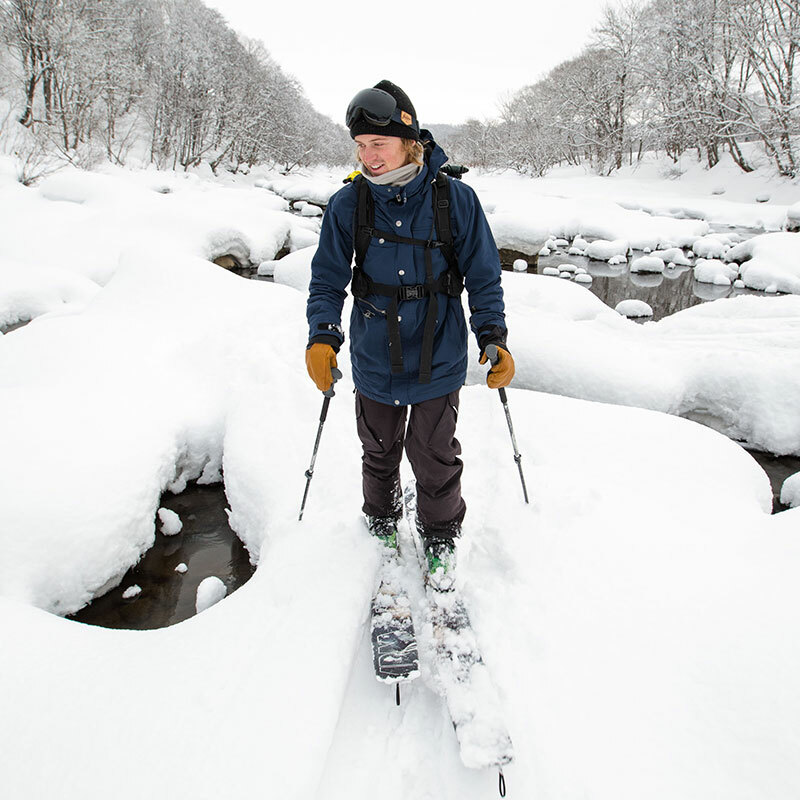 Swap skis as many times as you like! Store your skis with us overnight to avoid lugging it back to your accommodation. Please note that we are unable to reserve specific gear due to the nature of rental. 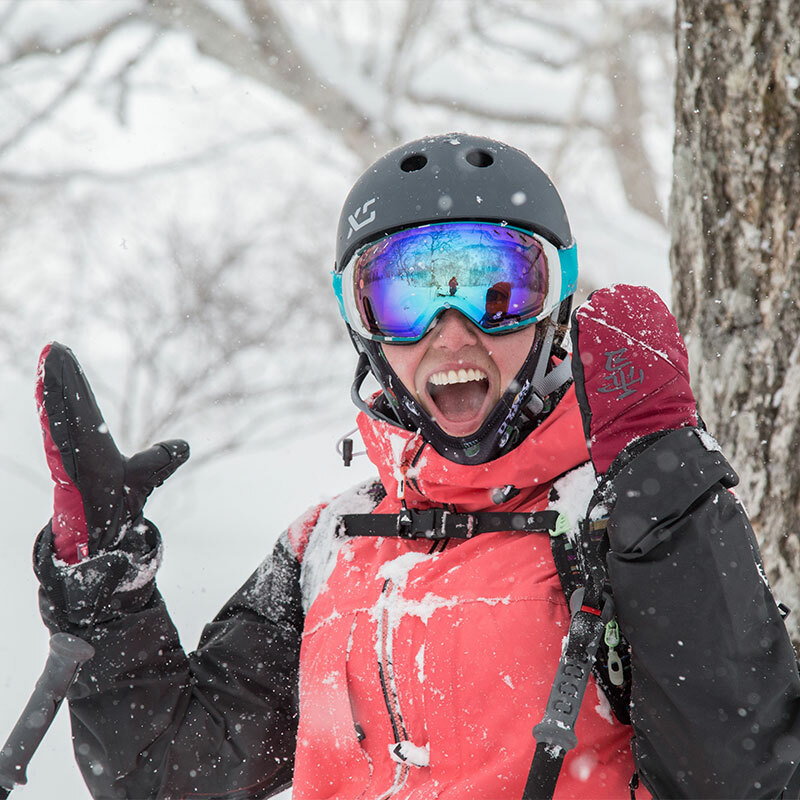 We do offer a huge ski rental range, so when you’re in store, make sure you chat to our staff who will be able to recommend a set of skis you’ll be stoked with! The BMT90 is a great choice for those after a high-tech, lightweight touring ski with versatility to match any conditions you might encounter in the backcountry. The 90mm waist hits the sweet spot when it comes to dealing with unpredictable snow, and camber underfoot could be a lifesaver in steep, hard conditions. Tip and tail rocker work to increase agility and handling without negatively impacting the edge grip you often rely on. Carbon is used throughout the ski to provide stability and energy without increasing the weight significantly, so you’ll be fresh and ready for every descent. The ICE.OFF Topsheet helps to prevent snow build up on top of the ski, just another little thing to keep weight as low as possible. 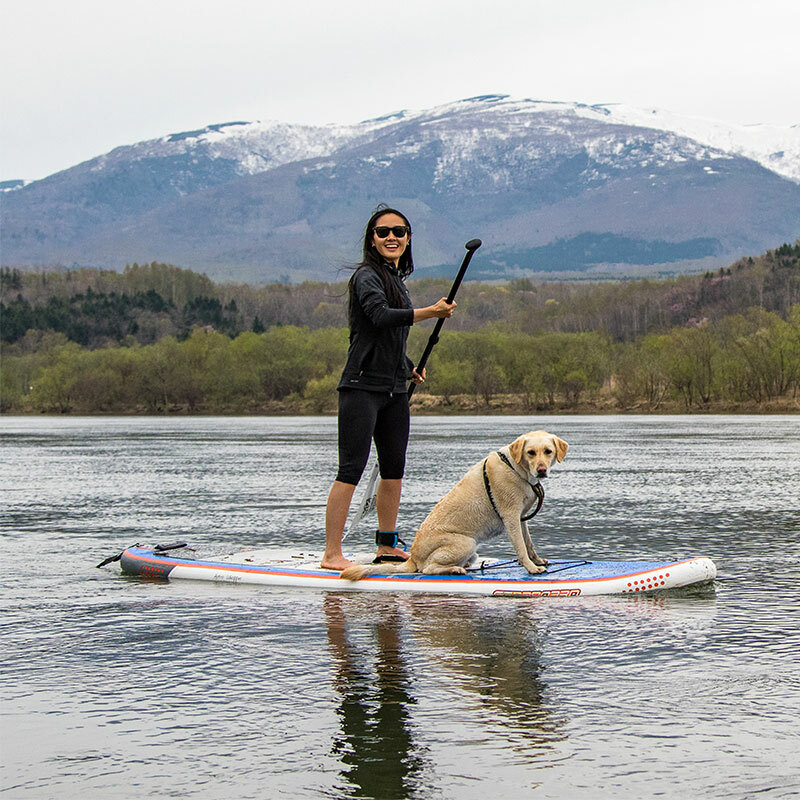 The Völkl Mantra V-Werks Skis deliver world class all-mountain performance in a lighter, more maneuverable package than the traditional Mantra. 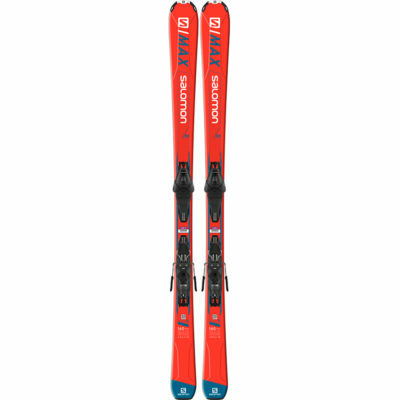 A light milled woodcore combined with less Titanal and 3D.Ridge Carbon construction means a much lighter ski that will still rip in chop and variable snow but can serve as a dual purpose lift-and-touring ski. 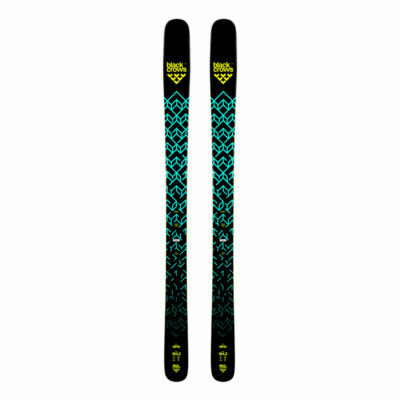 The mid-fat Black Crows Camox Birdie Skis are a great choice as a do it all resort ski that have no trouble blasting out the backcountry gate in search of powder, too. With a waist width of 97 mm, the Camox Birdies are precise on harder surfaces and still have the float you need in variable snow and powder. A semi-cap construction with “Step Down Sidewall” underfoot, the Camox Birdie delivers surprisingly good edgehold on ice, while the double rocker profile makes quick work of variable backcountry snow. 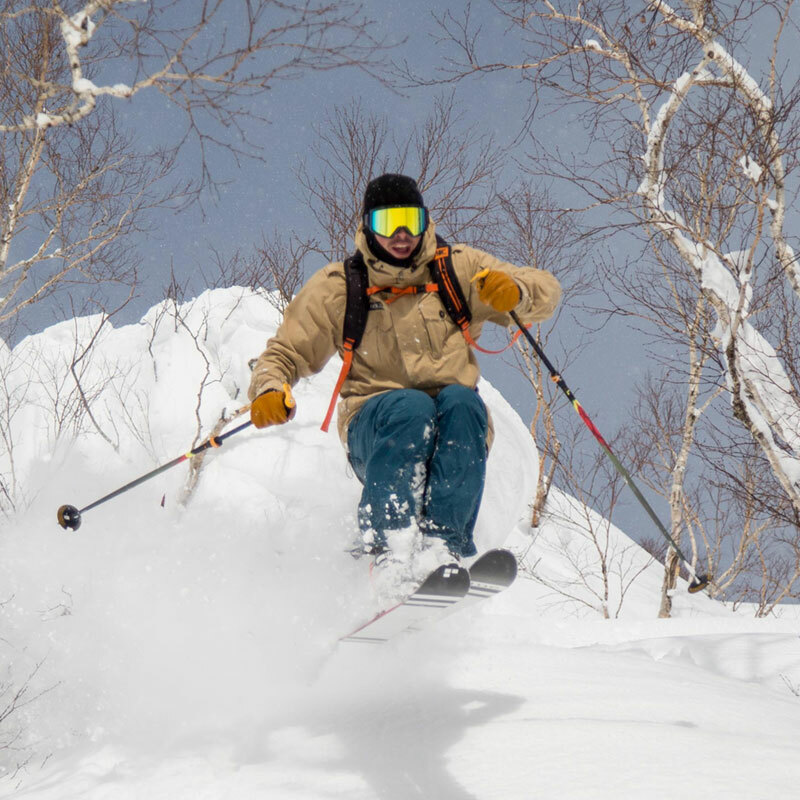 Plenty of people agree that a ski around 100 mm in the waist makes the best choice for an all-rounder, and lots of companies make a great one. 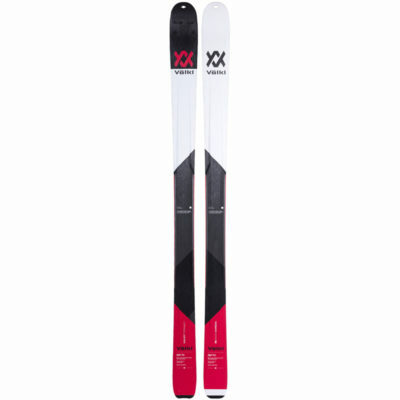 Black Crows however, stacks the deck with at least 3 – the Black Crows Camox Skis being the narrowest and most precise of the bunch. The Camox is a great, not a good, example of what an “all-mountain” ski should be capable of: shredding all types of terrain and all kinds of snow with ease. 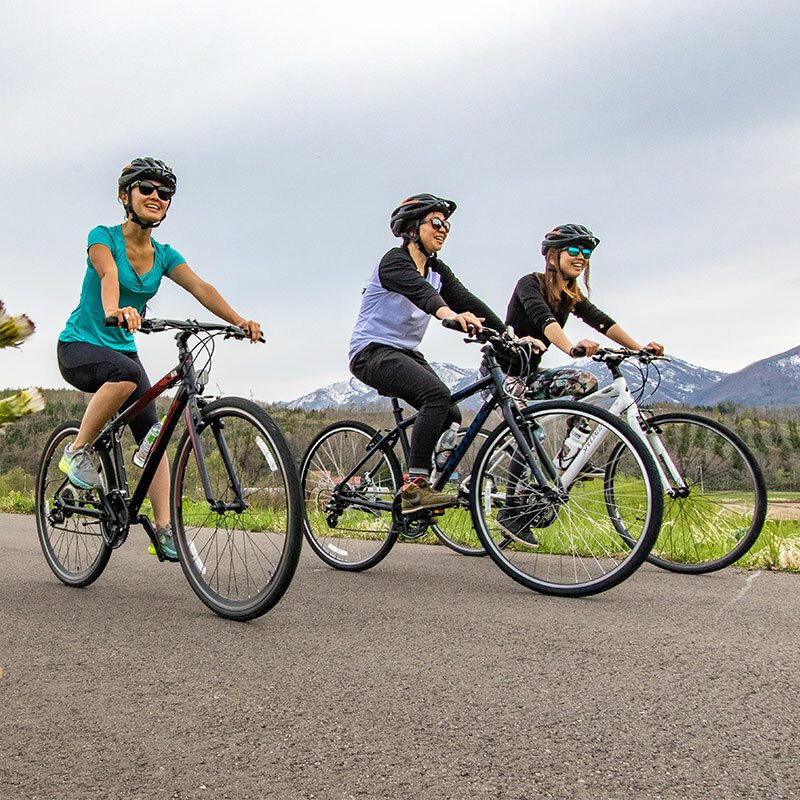 If you’re looking for one of the most versatile rides on the mountain, the Camox may be just what you’re seeking. 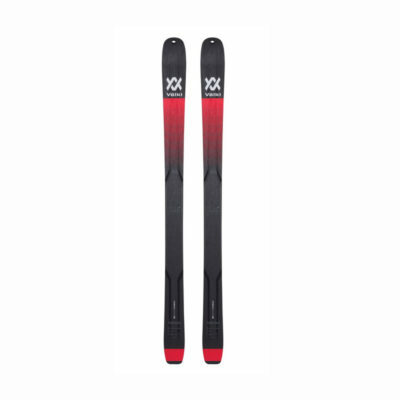 As the flagship model for the disruptive French ski brand, the Black Crows Atris Skis are a powerful quiver of one option. 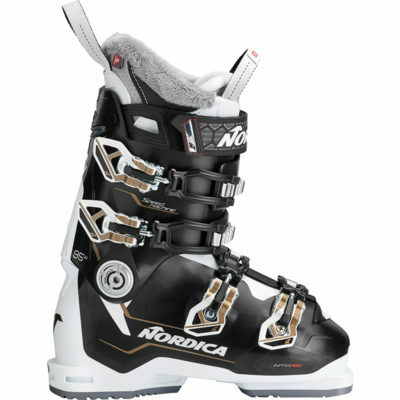 With a preference for speed and big mountain terrain, the Atris feature a stiff and consistent flex that pairs with a rocker/camber/rocker profile to deliver versatile performance both on- and off-piste. A perpetual favorite of the evo Crew, the Black Crows Atris Skis are the hard-charging quiver killer you’ve been searching for. 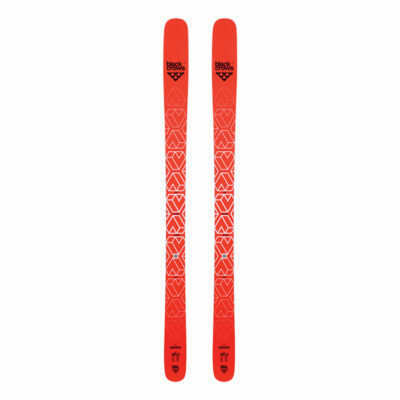 If it’s a pow day but you don’t have the Black Crows Nocta Skis, is it even really a pow day? As the girthiest gliders in the line, the 122mm waisted Nocta Skis are born and bred for the deeps. 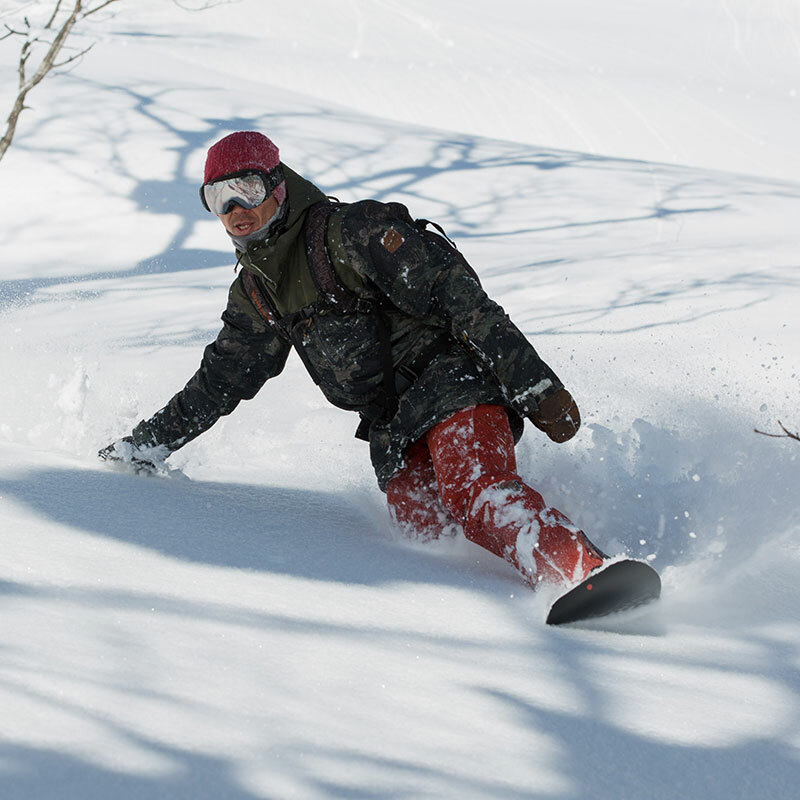 A full reverse camber profile and extended sidecut work together to generate excellent float and effortless turns in pow while avoiding a squirrelly feel when you want to open things up and charge. 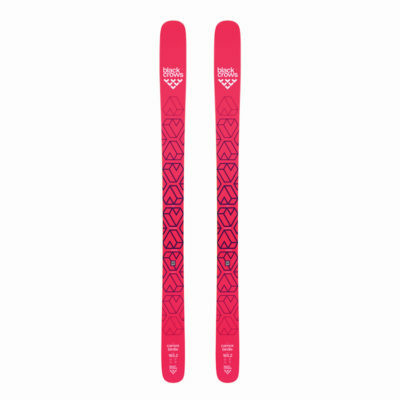 Playful and virtually unsinkable, the Black Crows Nocta Skis are ready to revolutionize your understanding of what it means to ski powder. 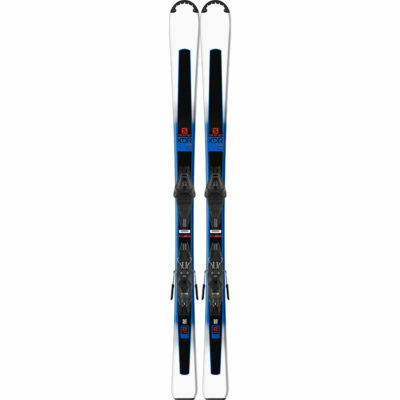 Our Standard hire range of skis will suit beginner to lower intermediate level skiers. This range will also satisfy those skiers on a budget who are willing to stick to groomers. Skis in a huge selection of sizes. 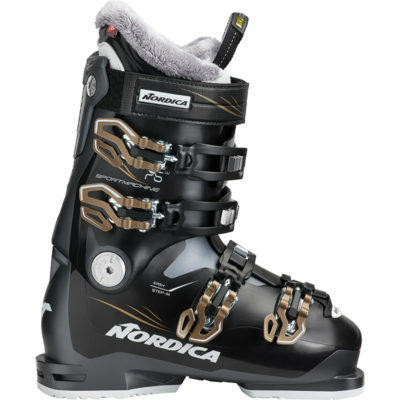 Suitable for beginner level skiers and those sticking to groomers. Please note Standard package cannot be swapped and only come in limited models. Children’s prices are determined by age. Kids are classified as 13 years and under. Combining a lightweight construction with an all-terrain rocker that guarantees intuitive turns and full confidence on all types of snow, the XDR FOCUS + Lithium 10 is ideal for discovering all that the mountain can offer. Our Premium and Standard rental packages have something to suit all budgets and skill levels. 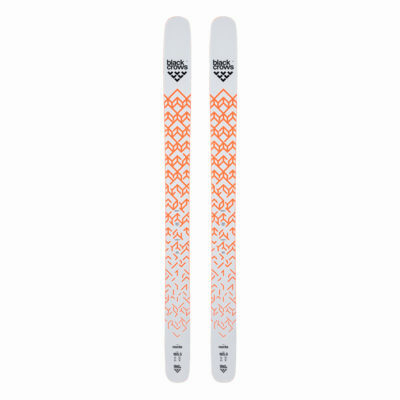 The Premium rental range is updated every season with all the latest skis and snowboards on the market. 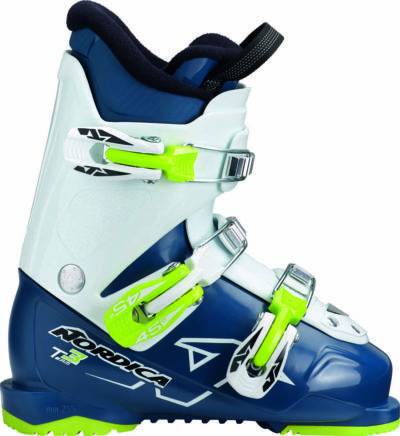 By boosting confidence and control, the Sportmachine 75W aims to help you become a better skier. 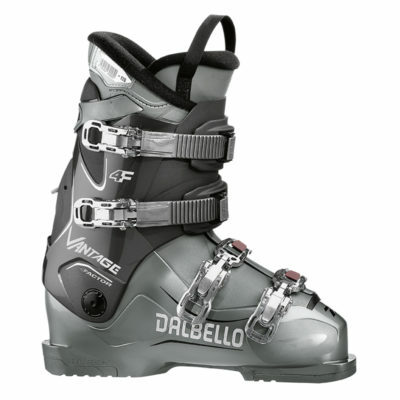 Its wider last and softer shell are especially forgiving while its reinforced sole and spine make it easier to initiate turns and transition between them. For a refined fit, its shell and liner can readily be customized. Primaloft® insulation keeps feet warm and dry and a dual entry instep makes it remarkably easy to get in and out of the boot. And to create a more neutral stance that improves balance and reduces fatigue, the boot’s cuff can be fine-tuned to cradle the contours of your leg. With an emphasis on progression, the Sportmachine 75W makes skiing easier—and even more comfortable. The Sportmachine 85W turns heads and pleases feet. With a wider last and softer shell, it places an emphasis on comfort—without sacrificing performance. Thanks to a flex just slightly softer than the Sportmachine 95W, it offers a smooth and responsive ride that boosts confidence and control. The boot’s shell and liner can readily be customized for a personal fit. Primaloft® insulation offers additional warmth and a dual entry instep makes it especially easy to get in and out of the boot. And its cuff can be fine-tuned to better cradle the contours of your leg, creating a neutral stance that enhances balance and minimizes fatigue. As comfortable as it is confident, the Sportmachine 85W is at home anywhere on the mountain. The Speedmachine 95 W delivers top of the line all mountain performance, regardless of what Mother Nature has in store for you. With its fully customizable Infrared Tri-Force shell, 3D performance fit liner, anatomical women’s cuff and liner design and Primaloft® insulation the Speedmachine delivers high performance and precision without sacrificing comfort and warmth. 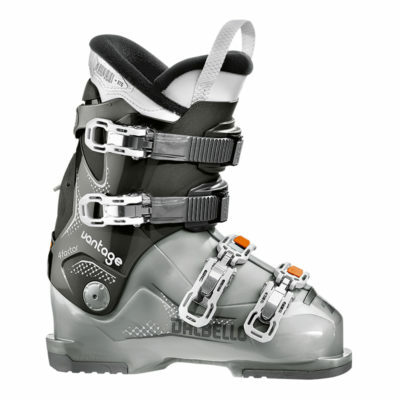 This boot was built to take on anything you or the mountain can throw at it. Powerful, comfortable and fun. 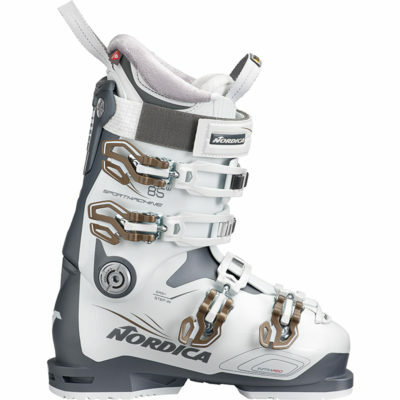 No matter how old your skier is, Nordica’s junior boot collection has a boot that will support your child throughout his progression. This boot will be comfortable and easy to put on and remove.